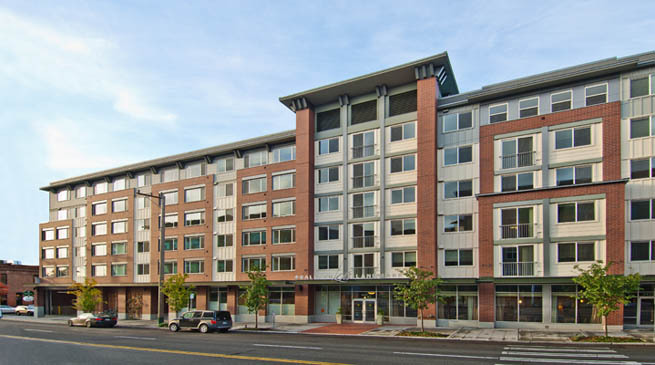 Ballard Landmark is Seattle’s premier Independent and Assisted Living community. The Ballard Landmark is situated in Seattle’s Ballard neighborhood. The centrally located Ballard Landmark, is 2 blocks from the Ballard Swedish Hospital, and walking distance to various grocery stores, dr. offices, the library, and a plethora of restaurants located within Ballard.